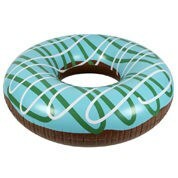 Our items are a great addition to your pool area as they improve the overall experience of owning a pool. 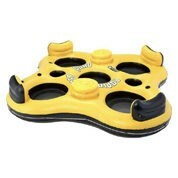 Without pool supplies you are limited in your activities which can lead to you or your kids being reluctant to use it. 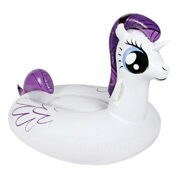 Our range of affordable inflatable toys for your pool will have you enjoying this summer. 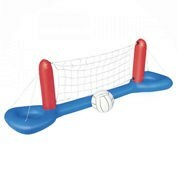 It includes toys that are suitable for a variety of children in different stages of child development. They are appropriate for infants, toddlers and older children. 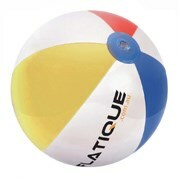 We also have items made for audlts, so everyone can get involved and haves some family fun in the sun! 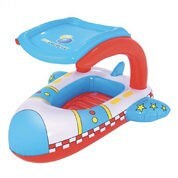 The range includes water slides and waterproof toys such as water guns. If you do not have a pool, do not fret. We sell above ground pools which are inflatable and affordable so no one misses out. Our stock ranges in sizes and is aesthetically designed to accommodate everyone's interests. Make pool time even more entertaining and fun with our range of inflatable baby swimming pools, inflatable beach balls and inflatable water slides; have a look! Just stay put at home once you make your order and we will bring it straight to you. Wherever you are in Australia, we will bring your order to you, no matter the size. We ship to all major cities very quickly and all regional areas with some time allowance. If you would like to know more about other ranges such as grooming products like baby hair trimmers & clippers, please contact us through our online enquiry contact form. You may be eligible for free shipping on many of our products if you are situated in Australia. We ship to major cities such as Melbourne, Sydney and Brisbane very quickly as well as regional areas with time allowance.